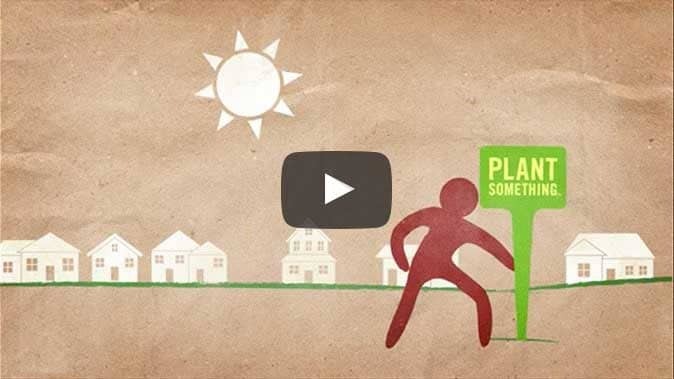 Pledge to Plant Something on May 15 and add your town/city to the map! Pollinators like bees and butterflies are responsible for 1 out of 3 bites of food, but their survival is in peril. Find out how you can Bee the change. The sound of water dripping is something a municipal water supplier does not want to hear. 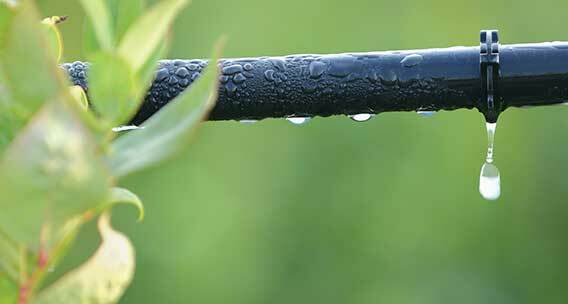 In this case, drip is a whole new definition for water conservation in the landscape. 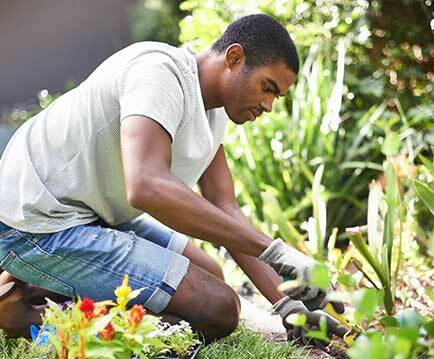 Whether you are new to gardening or a home growing pro we’ve got tips and tools to help you get out there and plant something. Want to improve your quality of life? 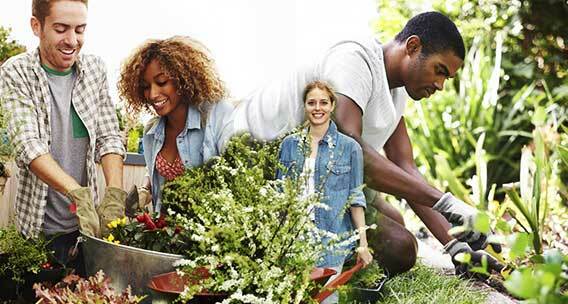 Get your hands dirty and plant something! 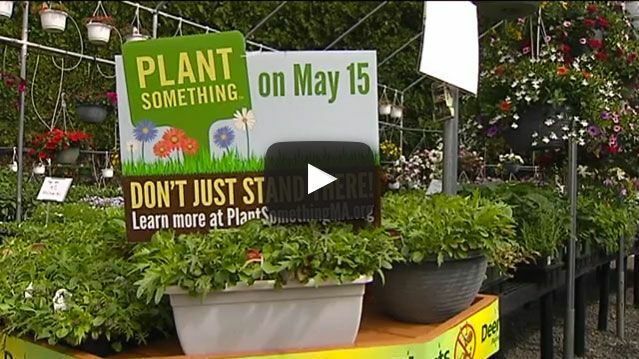 May is the time of the year when many people here in western Massachusetts begin planting flowers and vegetables, but state officials are hoping even more people will take part this year. Together, we can restore the health of the pollinator population. 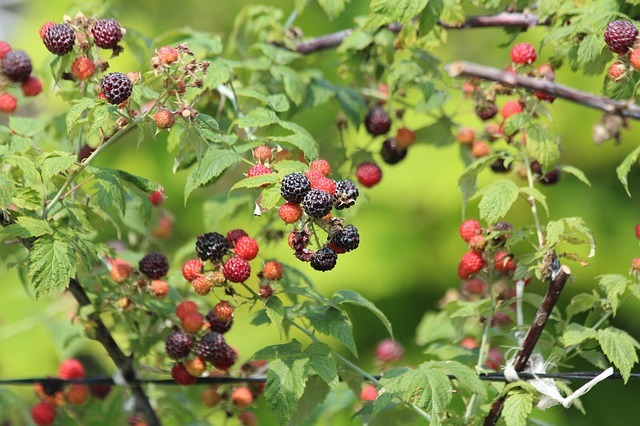 Take our Plant Something Quiz! 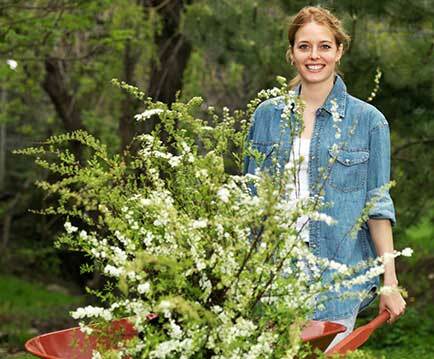 Get the tips geared for your gardening level! Find out if you are about to “Get the Dirt” for the first time, already “Play with Dirt” or are truly “Down with Dirt.” At the end of the season, we’ll check back in with you and compare notes. 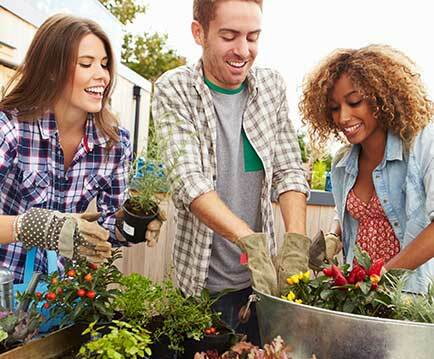 Enter your zip code to find help in your backyard!